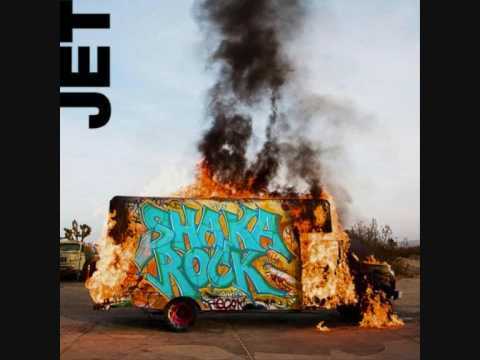 "Black Hearts (On Fire)" is a song by Australian rock band Jet and is the second single taken from their third album Shaka Rock. Like She's a Genius which was the first single from the album, the song debuted at a secret show in Melbourne in November 2008 and was later included as a track on the album. The single was released on iTunes on November 2.